Websters Lawyers is proud of its South Australian roots and strong local focus, so it’s only natural that we support causes with similar values. The Channel 9 Young Achiever Awards is such a cause. The Awards acknowledge, encourage and promote the achievements of young people in South Australia. It’s a fantastic platform to showcase the best local talent and achievements in a range of areas. 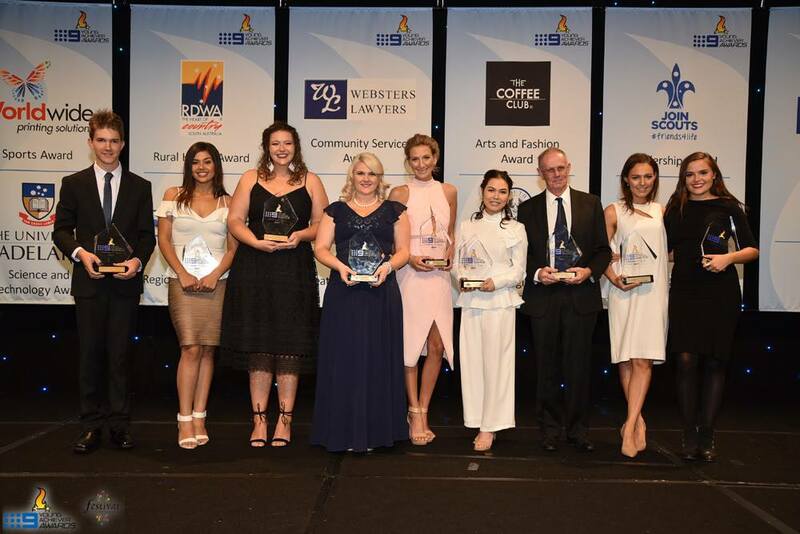 That’s why we were proud to sponsor the 2017 Websters Lawyers Service to the Community Award. People who contribute to community services and activities are the heartbeat of our society and without them many essential services would not exist. Not only do these people have the skills and commitment to get involved, but they are so often motivated by a desire to make a genuine difference to the lives of others. In young people in particular, we see community supporters who are passionate and energised by the essential work that they do. Volunteering can take many forms, for example manual labour, fundraising activities, offering pro bono professional services, taking the time to visit someone or to chat to them on the phone, or anything in between. It is all valuable work. Fundamental to this is those individuals who identify a need within the community and who take positive action to address that need and motivate others to get involved. The Award recognises young people who go the extra mile in their volunteering activities and who promote community spirit, who put the needs of others before their own, and who make important contributions to the communities in which they live. 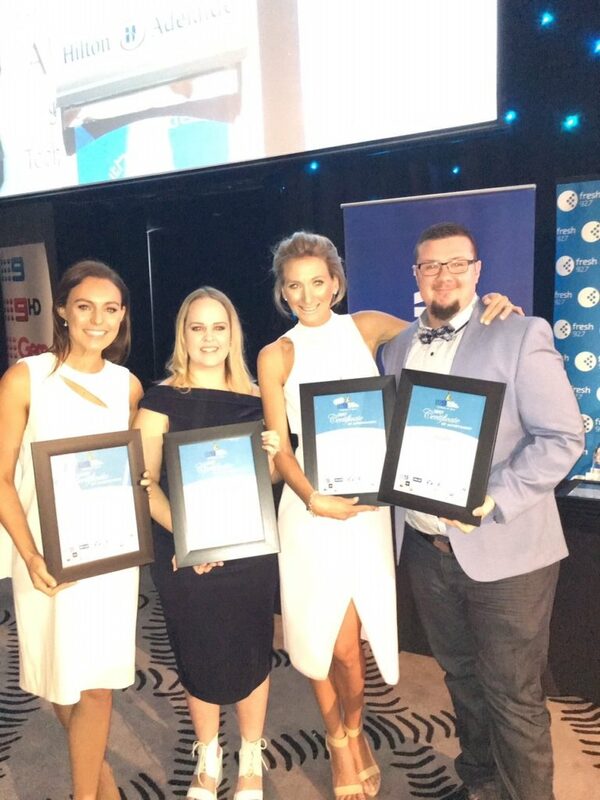 The 2017 Young Achiever Awards were launched at a celebration on 6 October 2016 and some of our staff were delighted to attend. It was a great opportunity to celebrate the Awards’ positive message for young people in South Australia. Matilda Hutchinson, 26 of Sellicks Beach suffers from severe endometriosis, causing constant pain. Matilda founded Endometriosis Awareness Adelaide, an online support network for women suffering from endometriosis. She ran the 2017 Endometriosis Awareness Ball to raise awareness and much needed funds for medical research. Matilda also volunteers as an animal rescue fosterer and her long term goal is to complete her vet nursing studies and open her own rescue centre. Matilda also runs her own bridal store, Project Wifey. Ysabella Van Sebille, 27 of Beulah Park is researching for her PhD, the toxic effects of anti-cancer therapies on the gastrointestinal tract. She has a passion for promoting education, especially science, technology, engineering, maths and medicine, to both women, and underprivileged groups. Ysabella volunteers weekly at the Australian Refugee Association, tutoring and mentoring students in science subjects. She volunteered in the Indigenous Tutorial Assistance Program, helping Indigenous women studying nursing. She co-founded The University of Adelaide’s student-led Teaching Awards. Zac Cannell, 28 of Adelaide is a passionate and proud transgender man promoting the health, well-being and safety of the gender diverse community. Zac is co-founder of the peer support group FTMen-SA, providing support to over 70 transmen and their families. Zac has a degree in Social Work and currently works for SHine SA as a Sexual Health Counsellor. He volunteered as an SES Rescue Volunteer for over three years and also volunteers for numerous online support groups. 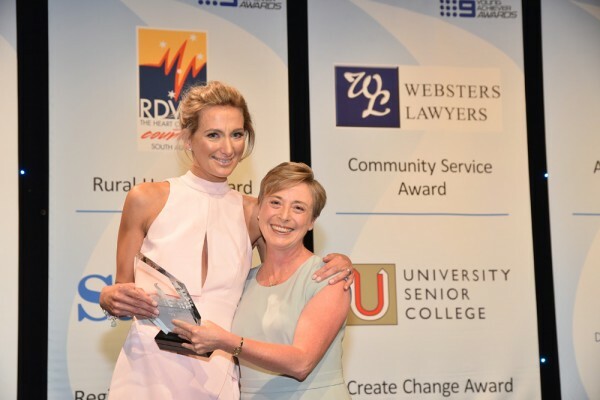 At the Gala Presentation in late April 2017, Emmah Evans was named as the winner of Websters Lawyers Service to the Community Award. Emmah was presented with her award by Websters Lawyers’ Managing Solicitor, Michelle Crichton. Special mention must also be made of Ysabella Van Sebille. 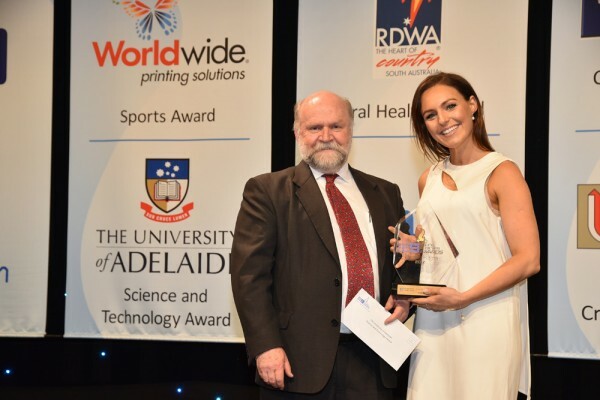 Not only was she a finalist in the Websters Lawyers Service to the Community Award category, but she also won the University of Adelaide Science and Technology Award category. The sky’s the limit for so many young people and we can’t wait to see what they achieve in the future!